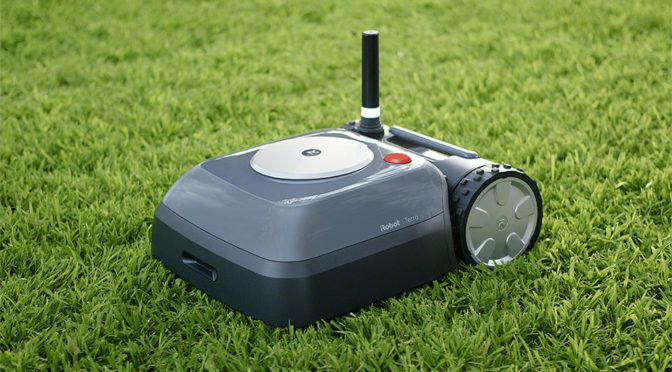 i am sure most of us are familiar with robotic vacuum cleaner, iRobot Roomba which takes the chore of vacuuming the floor off our hands. 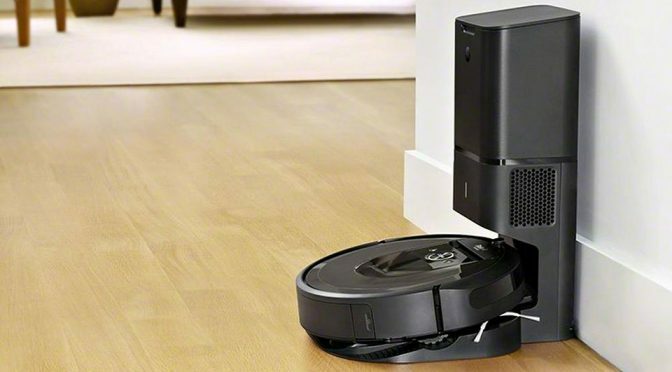 but the Roomba is big and it doesn’t cover wet area such as the laundry area and bathroom, so in comes the Scooba, the newest and smallest cleaning robot from iRobot. 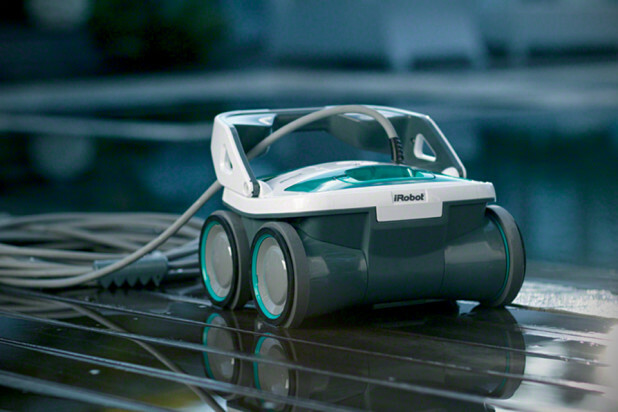 measuring just 3.5 inches tall and 6.5 inches in diameter, the petite Scooba not only differ in size from the Roomba but also its capability. 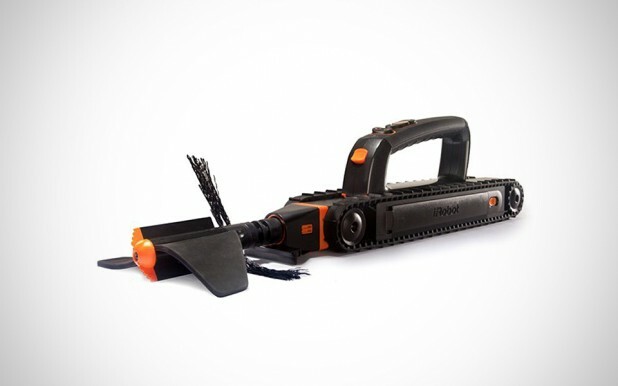 the robot cleans your floor with its three-stage system which washes, scrubs and squeegees your floors. being tiny, means it is able to reach those hard to reach places, including under the furniture. asides from the sensors and electronics, inside the machine is an active-reservoir that separating the fresh cleaning solution and dirty water. 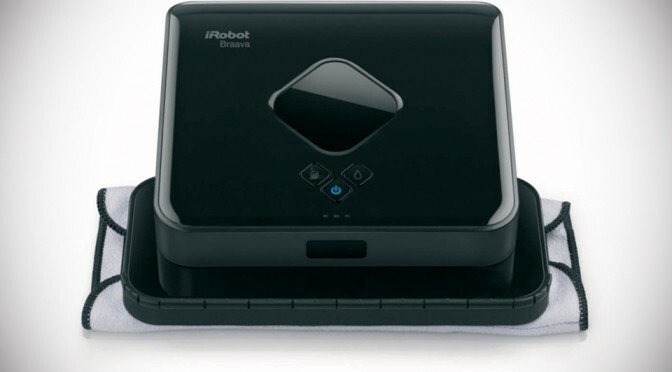 as the robot cleans, the fresh cleaning solution reservoir shrinks, while making room for dirty water collected during the cleaning process. i am tired of mopping even though i have only a small area to cover. in any case, i would love to have of these.